We have yet another banger from Badmon, this time with a super dope assist from Groovy Q. As we continue to approach April 7th, a day Joey himself dubbed as "Global Hip hop Appreciation Day," we are continuing to be blessed with great music from artists Q-Tip anointed as "extensions of instinctual soul." 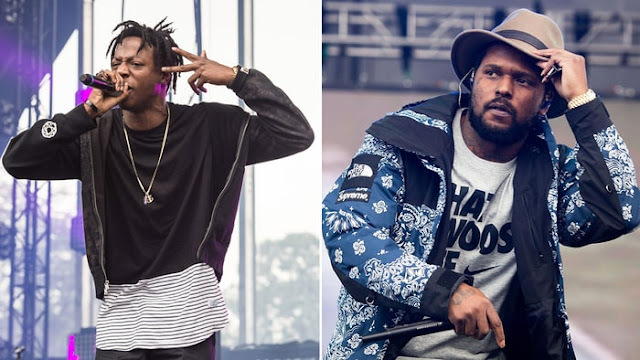 ScHoolboy Q's contributions rise to the task as he meets Joey on his level bar for bar. Truly an incredible collaboration between these two leaders of the new school.